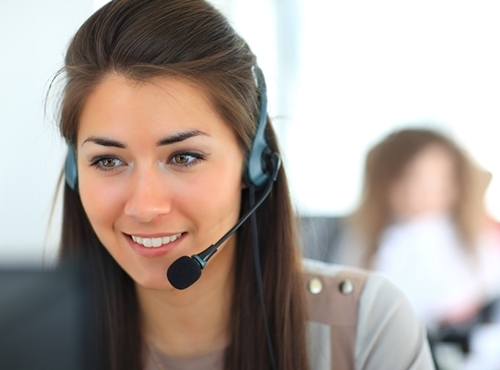 What can an e-commerce company with a large call center do to upgrade their phone systems and make their calling platform more efficient? Easyflyer was in this situation and they decided to upgrade to an IP telephony system with the help of Pentalog. Based in Orléans France, Easyflyer is an e-commerce company that gives users the ability to print and design posters, flyers, business cards, and many other materials for either promotional or personal use. Customers can choose the desired product on their website, as well as its specifications, upload their design, and then have the printed materials delivered to their home or business. Although Easyflyer is an online business they still have a sizable call center to deal with customer requests and questions. 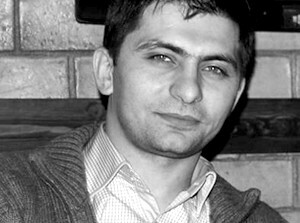 As their business continued to grow, EasyFlyer began to receive more and more calls. They noticed that their current telephone system did not have the features necessary to efficiently handle this influx of calls. The solution was to upgrade their phone systems by installing a cloud based IP telephony system. Pentalog installed Asterisk, an opensource IP phone system, onto a cloud server and also took care of installing the communications hardware and connecting it to the new system. After all of the installations, Easyflyer was left with a fully up to date telephone system decked out with features. In addition to all of the common features like call waiting, hold, and forwarding, the new phone system included a call display in the style that is found in call centers that allow users to see caller and queue info. With the phone system, Easyflyer was able to set up a queue system, where incoming callers are sorted into a specific queue with a specific purpose and settings depending on what number they call. The phone system also allows users to freely switch between and manage different queues as necessary. 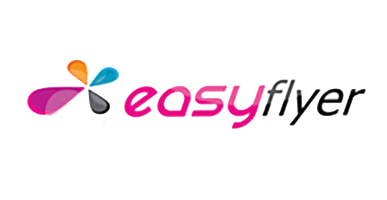 Overall, Easyflyer was pleased by this new system that improved both their internal and external operations. They also found Pentalog’s support package to be highly effective at problem solving.